Fashion Innovation Award 2019 focused on mature FashionTech start-ups who apply Artificial Intelligence to enhance different parts of the Fashion value chain. 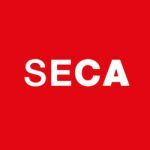 Out of over 100 applicants from across the world, 34 start-ups made it to the long list and 12 finalists, coming from Switzerland, different EU countries and the Silicon Valley, were invited to pitch in front of the jury. 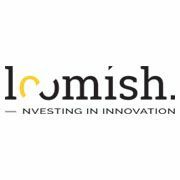 Now – Loomish SA, a Swiss investment advisory firm specialised in Lifestyle Tech, announced the winners. Two of them have a connection to Switzerland. 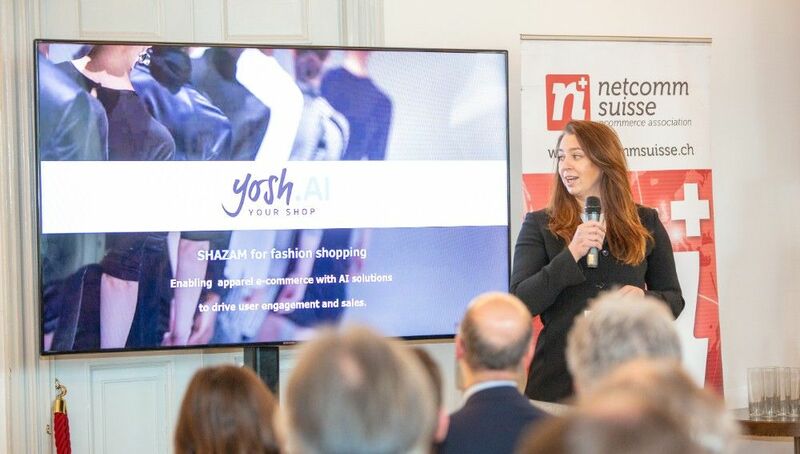 Yosh.AI uses Artificial Intelligence through a personal shopping advisor. The machine is taught not only about the users, but also about the ways of giving personal advice and providing inspiration for the user. Today Yosh builds virtual Advisors, in chat, but most importantly in voice versions, which are the future form of communicating between retailers and users. The Yosh team is strongly supported by Google. Next to the award, Yosh.ai received an additional prize: 1 year of office space and Swiss market-entry consultancy from Lugano-based Fondazione AGIRE. SPOTT.ai is a successful MarketingTech company transforming any visual content into an interactive, inspirational and shoppable experience no matter the screen & platform. They use AI and machine learning tools to do the latter in a scalable manner and impact ROI. With one clear dashboard brands and retailers get action-oriented insights into the content strategy. The company is based in Belgium and has an office in Zurich. The Zurich team is responsible for operations and business development in the DACH region.